From the world’s first heart-transplant to billion-year old diamonds, when it comes to artistic enthusiasms Cape Town is an historic hot-spot. Whether you plan on walking in the footsteps of Nelson Mandela or the trampling boots of legendary rugby, here’s our list of 10 museums in Cape Town you have to experience. No doubt one of Cape Town’s most technologically advanced museums, The Springbok Experience double-story museum tells the South African story through the eyes of its most powerful sport. Live through all the guts and glory with 60 audiovisual displays or test your rugby knowledge and skills in an interactive ‘Springbok trails’ games zone. 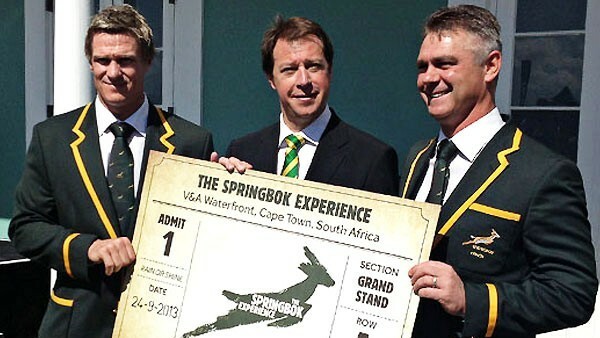 Get a taste of the Springbok museum right now by checking out this virtual exhibition. Diamonds have played huge part in weaving South Africa’s rich historical tapestry. 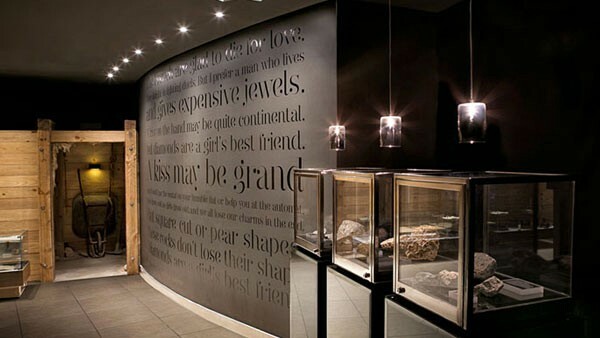 The Cape Town Diamond Museum pays homage to the extraordinary story with a three billion year journey from the formation of diamonds to the final product – with all the sophistication and style you’d expect from the world’s sparkliest treasure. Established in 1994, the year South Africa was liberated from the shackles of apartheid, the 170-year-old building in Buitenkant Street uncovers the tales of forced removals and assisting in the re-formationof the community of District Six. One of the many stops on the yellow Cape Town City Sightseeing bus, tours are guided by ex-residents offering visitors a sense of time and place. Also look out for a permanent multimedia exhibit titled Digging Deeper which includes narrated life stories of District Six residents. 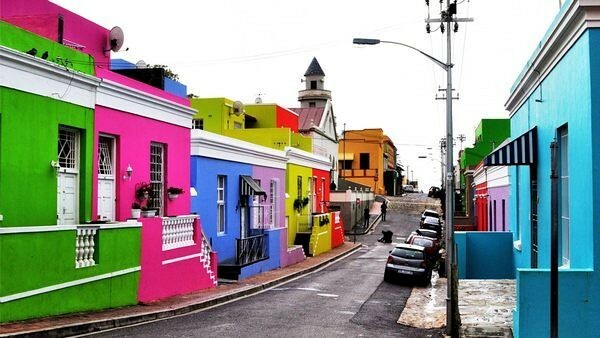 Known to Cape Town natives as No.71 Wale Street, the 250 year-old Cape-Dutch architecture forms part of the vibrant community of Bo-Kaap – celebrated for it’s the steep romantic cobbled roads and rows of colorful houses on the slopes of Signal Hill. 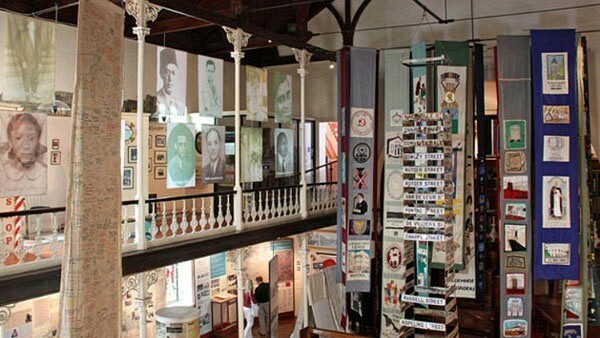 A time-capsule of a 19th century Cape Malay homestead, the museum revives the tale of a culturally rich community descended from South-east Asian and East African slaves who would introduce the world of Islam to South Africa. The Gothic-style Groote Kerk building bears witness to the stormy past of the Cape of Good Hope. Its historic location was the place where slaves would wait while their owners attended Church. Audio-guided tours tell vivid accounts of dismal conditions. The human aspect scratches the scars of time, but ultimately tells a story of hope and crimes that will never be repeated. A sightseeing bonus includes the “new” 1974 statue of statesman General Jan Christiaan Smuts – who played a pivotal role in the drafting the constitution of the League of Nations, forerunner of the United Nations. 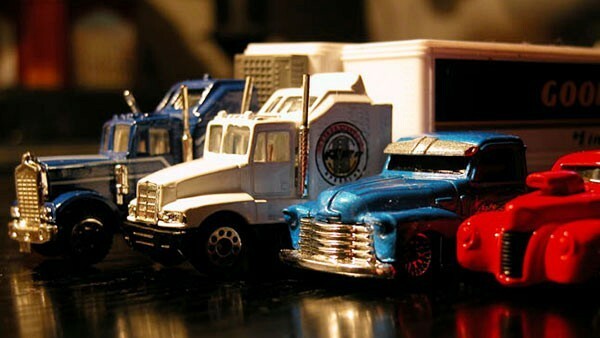 Popularly described as a trip down memory lane, the Warrior Toy Museum is the result of a 60-year old toy collection by owner and curator Peter van Zyl. A permanent display boasts a fleet of 4000 model cars, 500 teddy bears and dolls, miniature doll houses, soldiers, ships, Meccano, two fully operational railroads and miscellaneous gems. A must for collectors, the Simon’s Town attraction also includes a sales section for collectors.